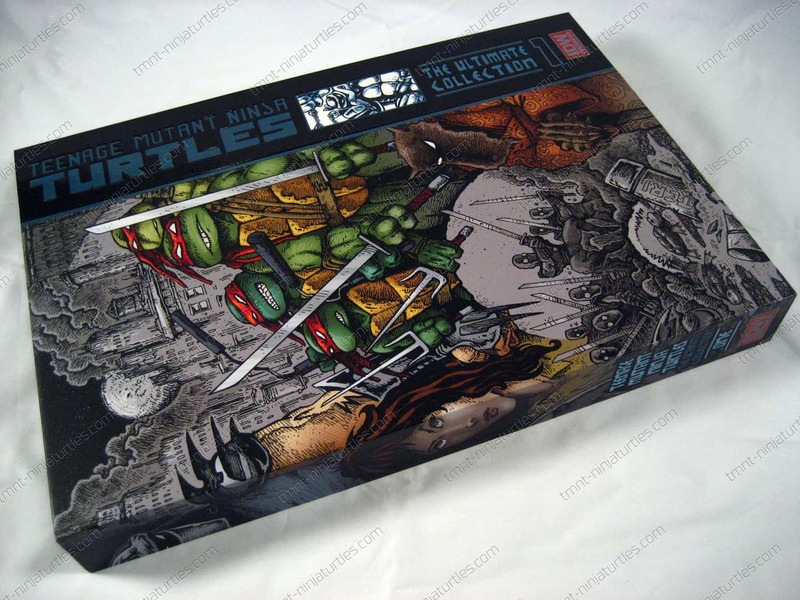 "Teenage Mutant Ninja Turtles: The Ultimate Collection, Volume 1 Deluxe Limited Edition - Red Label" isn't a comic the casual reader or TMNT fan is going to pick up this week from their local comic shop, but it is certainly something the most dedicated Turtle fans will want to seek out and add to their collection. Rediscover the underground roots of Teenage Mutant Ninja Turtles, starting with this special edition hardcover collection of Mirage Studios’ issues #1-7 along with the Raphael one-shot by creators Kevin Eastman and Peter Laird! The road to Teenage Mutant Ninja Turtles’ 100th issue begins! New York City has just erupted into war as Splinter battles Karai for control of the Foot Clan with the Turtles caught in the middle! Find out how the Turtles got to this point as they battle some of their fiercest foes in this special FCBD offering! 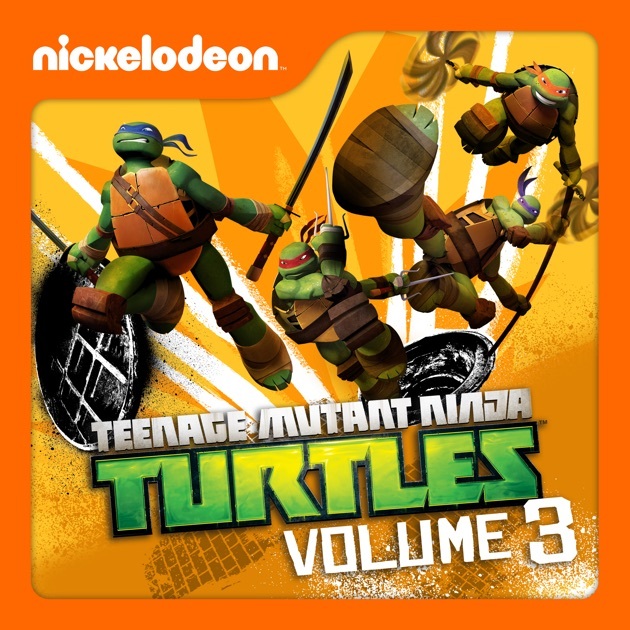 Teenage Mutant Ninja Turtles: Ultimate Collection, Vol. 3 Preview Uploaded by Graphic Policy Kevin Eastman and Peter Laird (w & a) • Kevin Eastman (c) The classic Teenage Mutant Ninja Turtles action continues in the third volume of IDW's Ultimate Collections! In May 1984, he and Laird published Teenage Mutant Ninja Turtles #1, creating the hit heroes in a half-shell. Eastman co-writes Teenage Mutant Ninja Turtles for IDW and can sometimes be found at the San Diego Comic Art Gallery. Peter Laird is an American comic book writer and artist. He is best known for co-creating the Teenage Mutant Ninja Turtles with writer and artist Kevin Eastman.